Hallo, für Paperminutes 95 habe ich diese Karte gemacht. Fand den Sketch so toll. 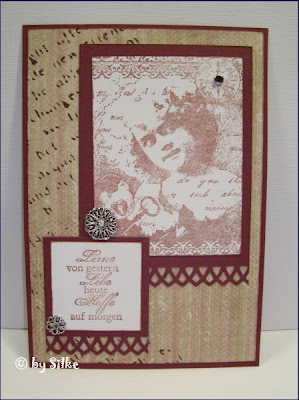 Ooh, Silke, this is so pretty. I like the trim along the bottom.